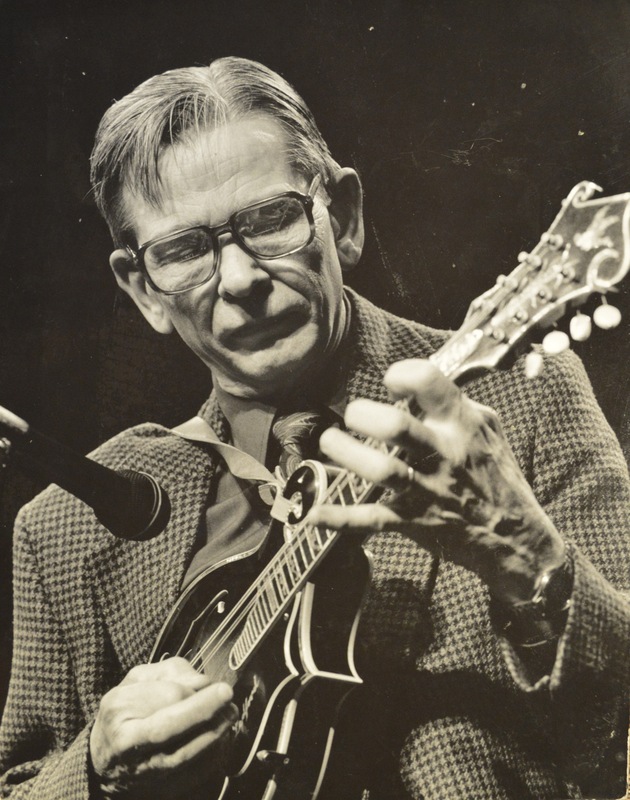 The Kentucky Folklife Program, along with our partner the Kentucky Arts Council, will present the next Homer Ledford Award at Kentucky Crafted: The Market in the Lexington Center on Saturday, April 22, 2017. The type of instrument building, maintenance or repair work being carried out by the nominee. The caliber of the nominee’s work as it pertains to their historical and cultural background. How the nominee learned instrument making, including information on when, where, and from whom he or she learned. How the nominee’s work samples (see below: Work Sample) demonstrate artistic excellence as defined by the community of musicians who play instruments that are built or maintained by the nominee. In addition to the written portion, it will be important for the Homer Ledford advisory team to see sample images of the nominee’s work. Please attach to the same email 6-10 representative digital images of what you consider the nominee’s strongest work. 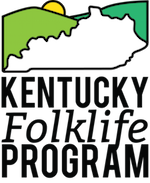 If you have questions about this process, please contact Virginia Siegel, Folklife Specialist, at 270-745-4133. Deadline for submissions is November 21, 2016.